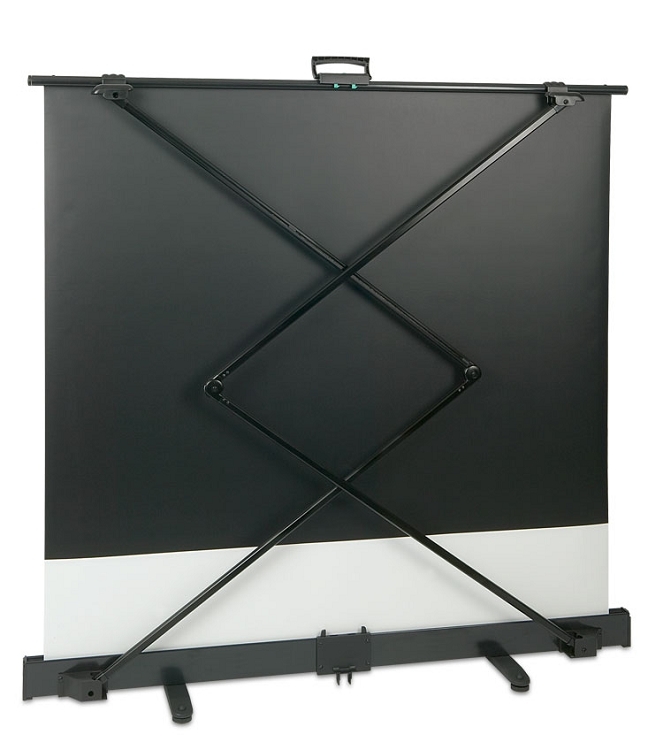 Sapphire Portable Floor Pull Up Projection Screen. 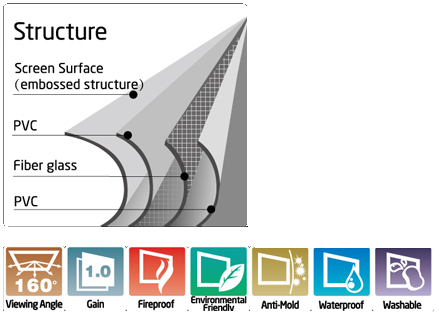 IF YOU ARE UNABLE TO INSTALL A SCREEN TO A WALL OR CEILING OR LOOKING FOR A PORTABLE SOLUTION THIS IS THE SCREEN TO HAVE. 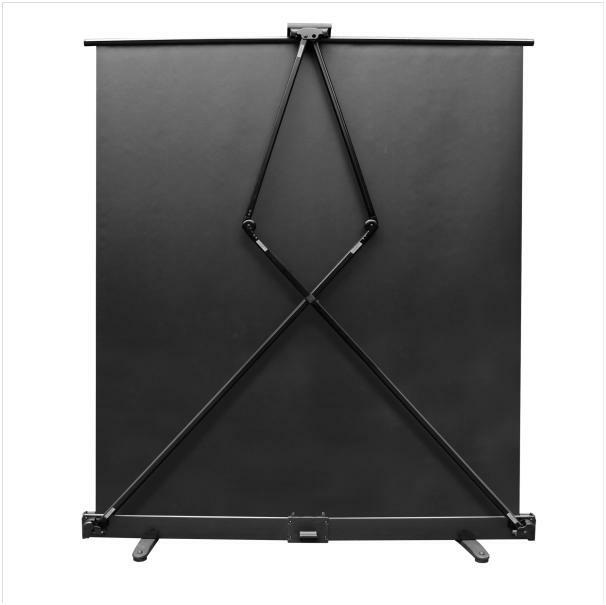 Only seconds to set up with a single button for locking, extending and retracting. Adjustable feet to help stabilize. 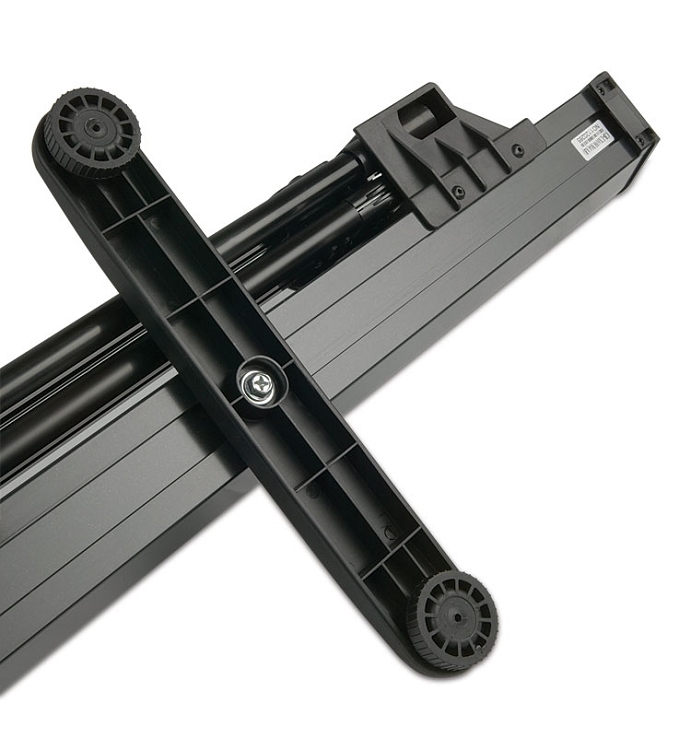 Supporting scissor arms are designed to allow the screen to be stopped at any height.